The most anticipated day at some of the weddings ought to the cocktail and dance night. It is supposed to one of the most amazing, unforgettable night the couple has together as bachelor and bachelorette. Celebrating this night by having some drinks with your friends and close ones make it so much more special than any other night. Everyone is allowed to let go of their wedding stress and just drink and dance the night away during the cocktail party. Now, for supposedly the "most looked forward to'' night you can have the mainstream mojitos, margaritas, and kamikaze shots or spice up the menu with some Indian touch and bold flavors. More exciting the flavors the more fun it is for the guests and you. Here are some amazing Indian flavoured drinks for cocktail party that are unique and perfect. Inspired by the regular morning routine drink and everyone's favorite- CHAI! Who knew one could make a cocktail out of it by mixing some Godiva, Vanilla Vodka, of cream and the very amazing spiced sugar syrup that has brown sugar, cinnamon, cardamom, nutmeg and ginger in it. This drink definitely sets the bar very high for the 'favorite cocktail' on your wedding. So do not miss your evening Chai with this dirtier version of a martini called the Chai-tini. The refreshing rose flavor has its own special place in every India's tastebud palate. This among our Indian flavoured drinks for cocktail party is certain to be loved by your guests and the beautiful vibrant pink color that the drink has will be a great accessory in everyone's hands. 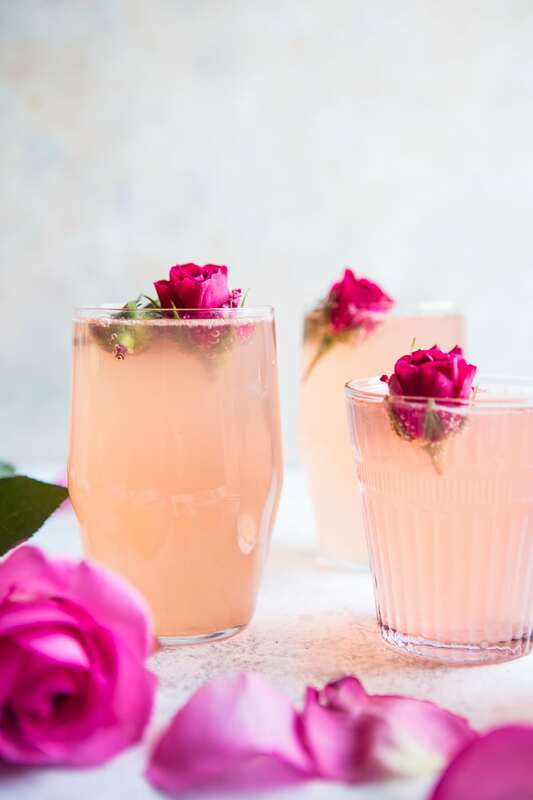 Just combine some rose water, vodka, tad bit of honey, lime juice and pomegranate juice in a blender and get these rose lemon spritzer going around the house. You can serve it separately in glasses and garnish with beautiful rose petals or keep a big transparent cooler dispenser full of this beautiful pink cocktail everyone deserves to have unlimited sips off! More rose? Yes, please. This is one of the "Rooh Afza" lovers. Just another rose drink but with a combination of different flavors. The most loved mojito has a better, more desi replacement that needs to be the star of your cocktail party. It is going to be fragrant, yummy and beautiful looking. Mix some Rooh Afza, lime juice, mint leaves and rum together to get this beautiful rose-ito together. To add the fizz top the mixture with club soda and voila. 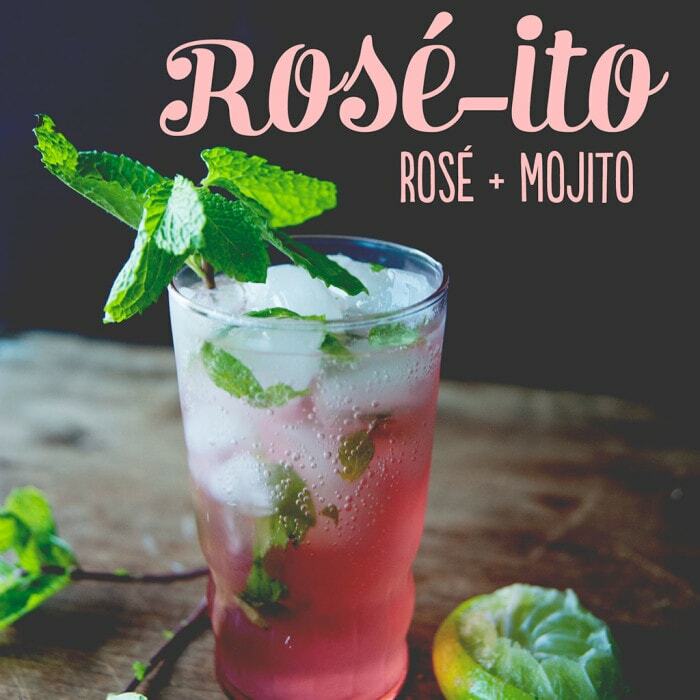 This is going to create an ombre effect on your drink and then you can add some more mint leaves on the top to make the whole rose-ito blossom. Here comes on the loved martini's name. Also, I am a fan of colors and this purple drink is going to be so eye-catching and delicious. Just imagine glasses full of these Indian flavoured drinks for cocktail party bar. 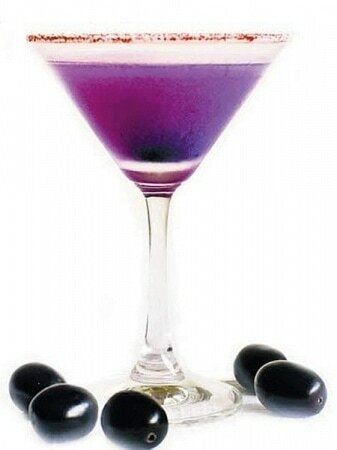 These Jamun-tinis as their name says are going to consist the flavor of Jamun which is yum! Indian cocktail at its best, make this by adding London dry gin with a few jamuns, lime juice, and sugar syrup. Present it in a salt rimmed cocktail glass and have all these amazing flavors come together in your mouth. If you are in a mood for some shots then you can even mix these ingredients in shots proportions and serve it in salt-rimmed shot glasses and call it purple haze haha. Nothing speaks tangy and spicy louder than Imli! So why not make a margarita out of this lovely flavor? 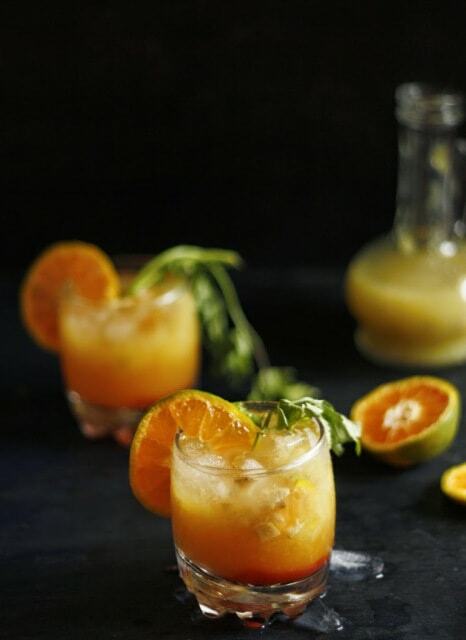 To cut all the sweetness from the other cocktails, here comes a cocktail among our Indian flavoured drinks for cocktail party that is bound to be loved by your guests. Vodka on the rocks + a splash tamarind served in a salt and chili rimmed glass. Loving the sound of yet? I'm sure you'll love it more at your cocktail party. 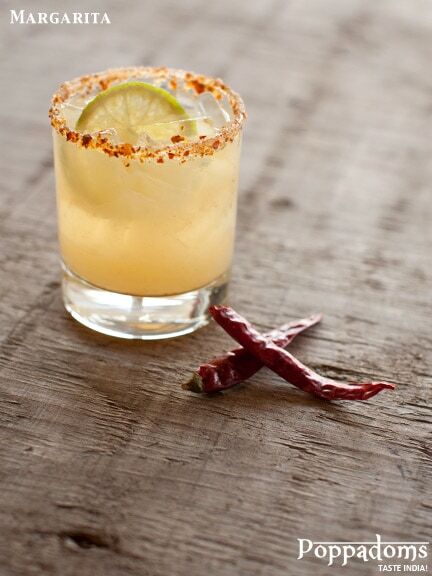 Have some fun with the tangy tamarind margarita. Add some chocolate covered strawberries along with spicy drinks like this which will act as a great chaser snack. Speaking of tangy how can we miss another super loved India flavor of MANGO. The very word 'MANGO' excites each one of us. Why not add more excitement and "Maaza" to Mango? Now you can do so at your cocktail party by making an amazing concoction of raw mango pulp, bit of mango juice, orange juice, dried ginger chunks and some mango pepper flavored vodka. If the drink taste too bold, add some club soda to it and enjoy the fizzy tangy spice of this drink. Thanks to flavored liquor this drink is just a mind blowing Indian cocktail. This will prove to be one among the best Indian flavoured drinks for cocktail party as it contains the very essence of our national flag. No party gets pumped up without a toast of shots clinching together in the air. 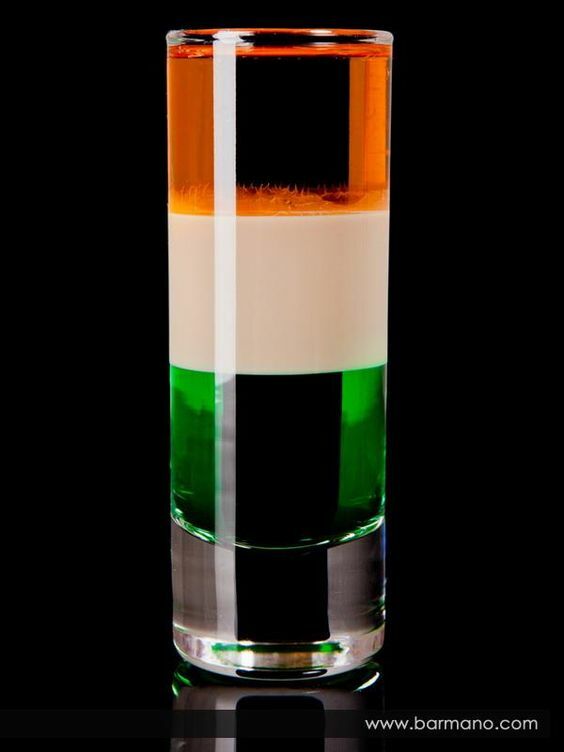 Cheers to these "tiranga shooters" with equal proportions of Creme de Menthe, Bailey's Irish cream, and Hennessey or Brandy. This will be a flavor bomb and fun shooter to take while adding all the fancy you need at your cocktail party. Make these tiranga shots which although are made of not so desi flavors but surely represents India. Add some staple breezers and beers to your bar and make your own Indian flavoured drinks for cocktail party which will be happening and unforgettable!